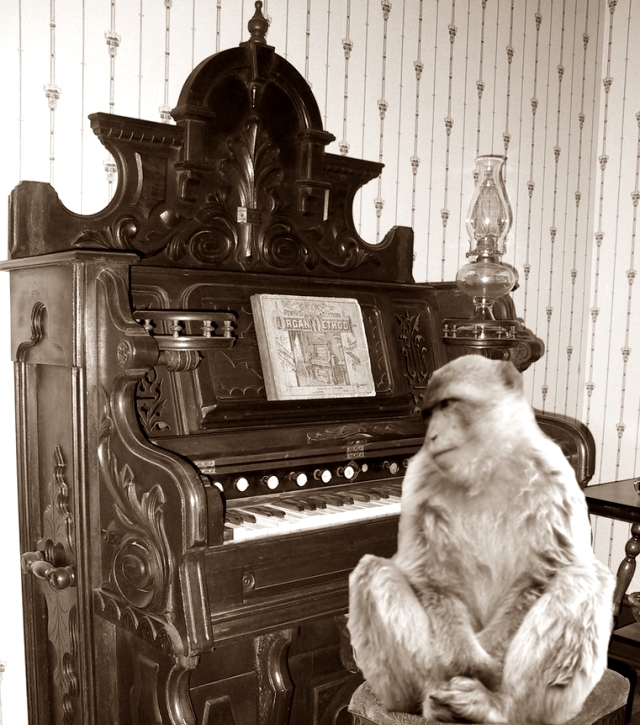 I'm sorry are you the organ grinder or the monkey? Have you had the experience of reception putting you through to someone and when the other person answers they don’t say who they are? Naturally the first step is to ask them if they are the person you were trying to reach. Sometimes, although not often, senior decision makers will be abrupt on the phone when they don’t know you and not introduce themselves properly although it is reasonably uncommon for them to do that. What is more likely when you are speaking to someone who didn’t introduce themselves is that they are another gatekeeper and someone that reception has put you through to so that your call can be further screened. They will in almost all cases give me their name in response to that question; make sure your tone is slightly confused or quizzical. You see my rule is that apart from asking them a question here or there I won’t have a conversation with someone when I don’t know who and what they are. First of all I don’t think that’s professional or polite and secondly I can’t tailor what I’m going to say unless I know the title of the individual. Again I’m not willing to talk, and by extension try to sell, to someone whose areas of responsibility and power are unknown to me. That would be nonsense. By adopting a slightly confused tone you should get answers to all three questions and thus be in a position to either hold a proper conversation with them or ask them to put you through to a more relevant contact. Should you hit further resistance and they start demanding to know who you are then give them your name and title (business consultant is better than recruitment consultant at this point) and again ask them who they are. Explain you’ve come through blind and didn’t expect to speak with them, nor did you ask to speak with them so … who are they and what do they do! If you’re getting bogged down or the person is totally closed off then I’d end the call and make a further call to the company at a different time. After all if the other person doesn’t give you the common courtesy of their name and title then you aren’t going to be forming a great business relation with them anyway. And to paint the full picture for you if we go back to the beginning of the conversation when I’ve asked for the original person and if the unknown individual brushes off the request and wants to know what the reason for the call is then I will ask them who they are in exactly the same way as I listed above. I hold to my rule that I will not have a conversation unless I know to whom I’m speaking and I don’t think you should either. That's all the Lessons from the Wolf Pack this week - tune in next Wednesday for more advice from the recruitment front lines. Until next time; be successful!